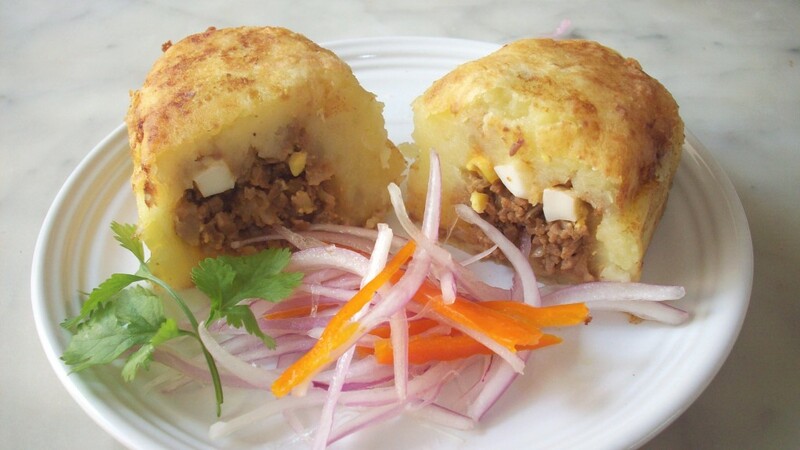 Golden-fried creamy potato dough stuffed with (soy) meat, eggs, raisins and olives Papa rellena is one of my favorite Peruvian dishes. It’s satisfying, bursting with flavor, and you can have it as an appetizer or entrée, hot or cold, day & night, night & day, and fill it with whatever you want. I especially enjoy the fact that a lot of die-hard meat eaters, who go by the slogan of “if I don’t have meat in a meal I feel like I haven’t eaten at all”, are so easily fooled with this dish when it’s made with soy meat. In my house they have always made the regular, with meat, and a few portions on the side for me, with soy meat. Now that it’s just me and my dad, and I’m the nutritional dictator of our kitchen, everyone eats soy, and nobody complains. It really is as good when it’s karma-free. When we make it I have 2 or 3 in one day. But I’m not trying to convert you here. You can do the exact same recipe I’m gonna give you with minced beef instead. This is just the way I eat it, definitely not the way 99.9% of Peruvians do. But whichever way you have it, you’re getting the real deal cause there’s hardly any difference in taste and appearance between the two. If you want the original, just pretend that what you see in the pictures is real meat, and replace accordingly. Papa rellena means “stuffed potato”. It’s basically mashed potato stuffed with minced beef, raisins, olives, and hard-boiled egg, and pan fried till it’s golden on the outside. 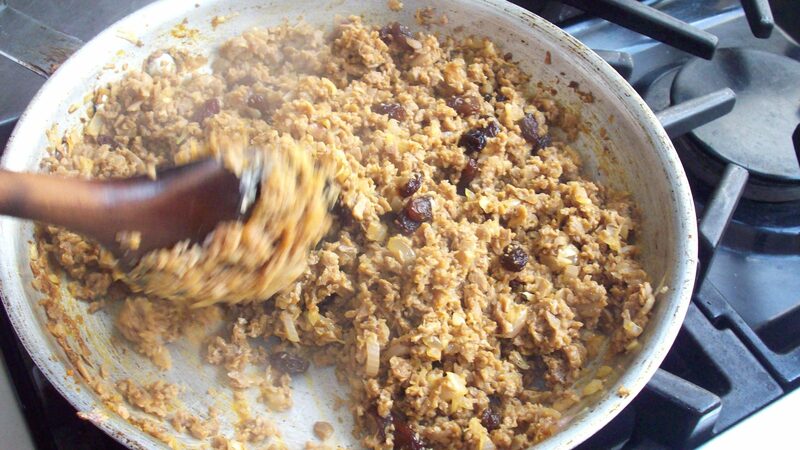 Like most creolle dishes, it’s accompanied with salsa criolla, and though it was originally created as an appetizer, in most households it’s eaten as an entrée, with white rice. Plain garlicky rice on the side is ever present on Peruvian tables. Apparently, in the past, the mash had lard and eggs in it, and the stuffing included parsley, chili peppers, almonds, and even peanuts. It can be made either with Peruvian yellow potato, or with regular white potatoes, and some people add yucca to achieve that perfect creamy-but-structured texture. 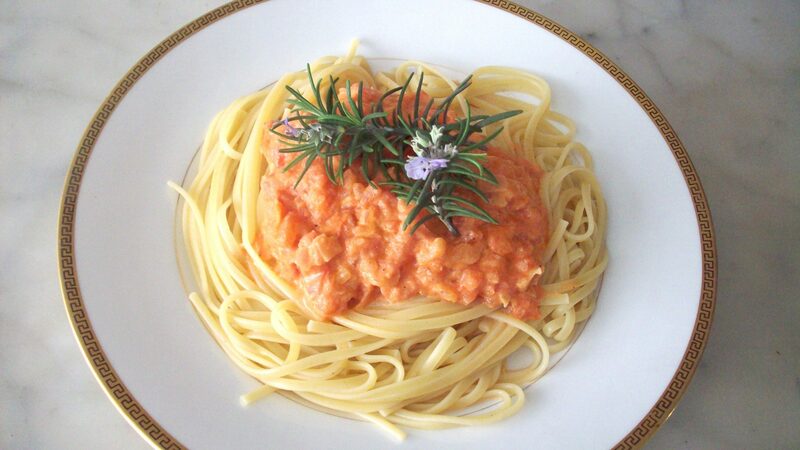 The basic recipe is really very flexible, and allows us to mix it all up a bit. 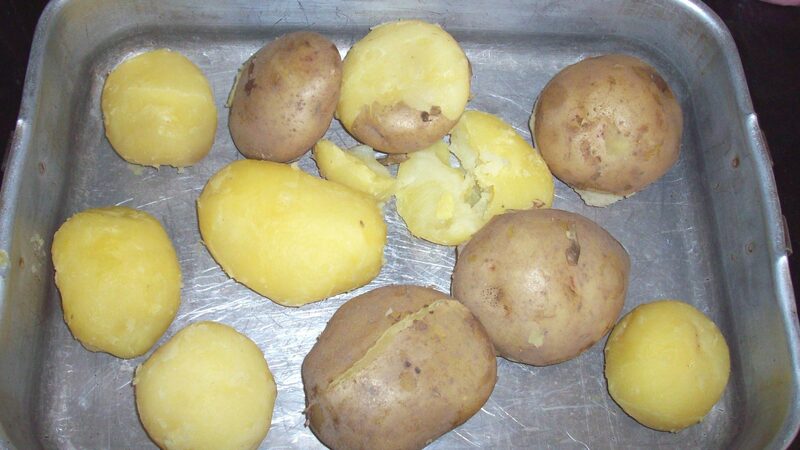 Any kind of stuffing will work well with the potato. Some of the favorites are chicken, fish, seafood, vegetables and cheese. 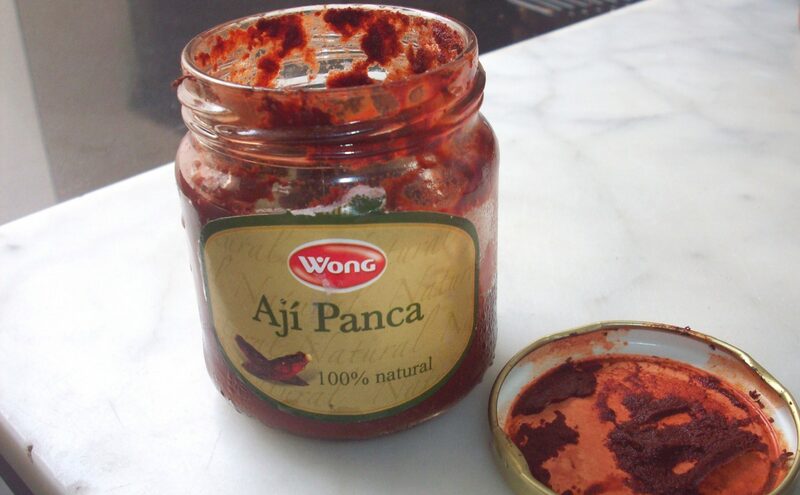 Some say its Spanish origin (supposedly coming from the Spanish Empanada) is really Arab, because Spain was influenced by that culture for 700 years. 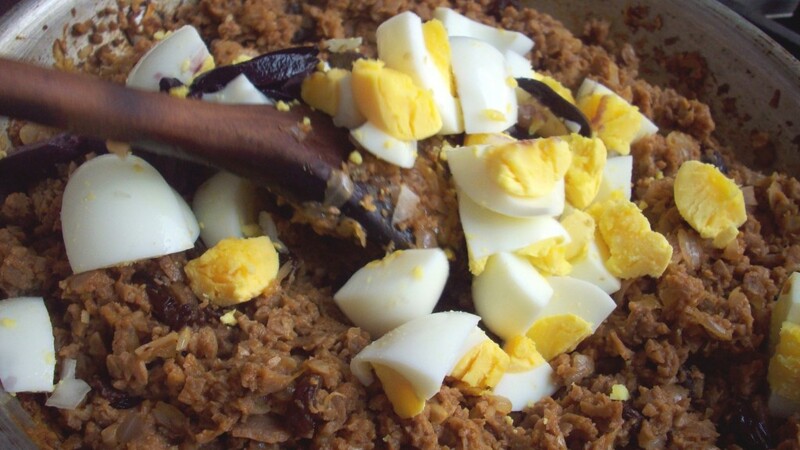 This is also the reason why most Spanish colonizers came to the New World with Arab cooks, wives, and lovers, along with their appetizing recipes of sweets -such as rice pudding-, and savory dishes. Arab women have always been experts at stuffing all kinds of vegetables with juicy and tasty minced meat preparations, and this didn’t change when they arrived in exotic lands; they just learned to stuff all the new ingredients they found, such as tomatoes, potatoes, rocotos, caiguas, etc. This easy dish is very practical too. 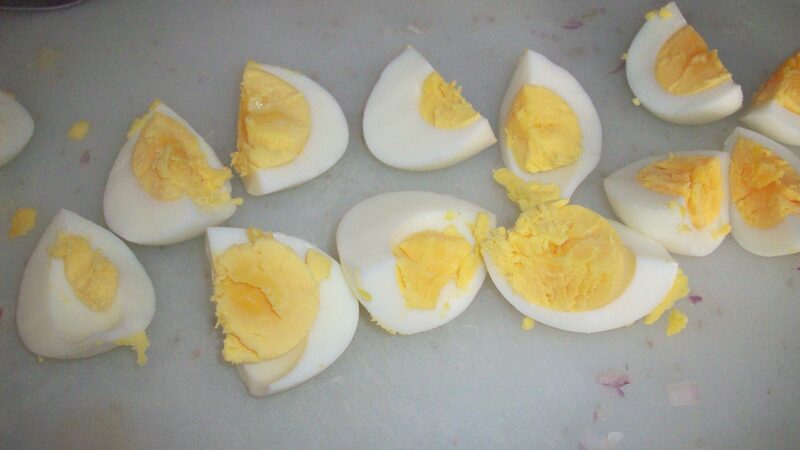 You can make it ahead and freeze it already fried. When you’re hungry or need a quick meal just take it out, heat it up a bit and you’re ready to go. We used to take it to school too, as it’s really nice even when it’s at room temperature. The size is traditionally small (like in the picture), but you can make it bigger, (even twice the size), for a very filling and succulent meal. A good potato to use for this is yukon, but any white potato that is not floury should do. 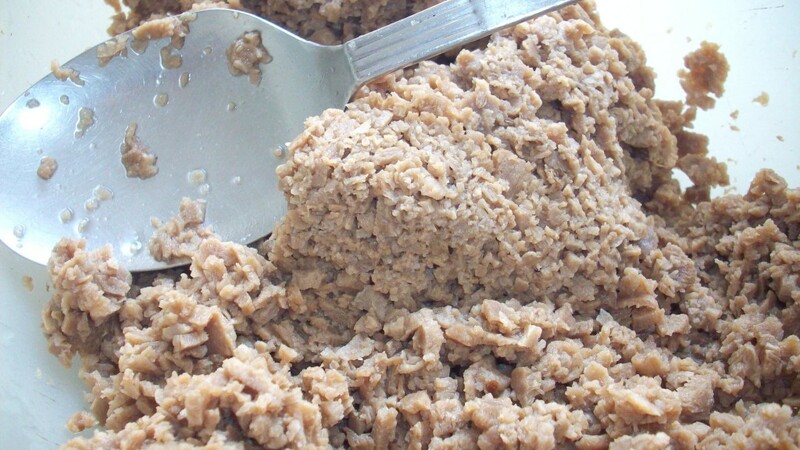 *Follow the instructions on the package of soy meat (some require soaking for around half an hour). 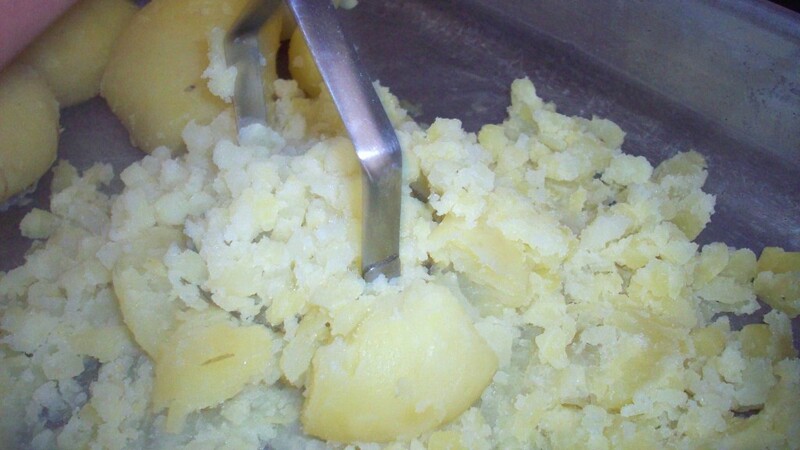 *Cook the potatoes in a saucepan with boiling water until they are tender (around 20 minutes, but it depends on the potato). Peel them while hot, as fast as you can. Pass them through the ricer at once. Add salt and pepper. Keep covered while you cook the filling. 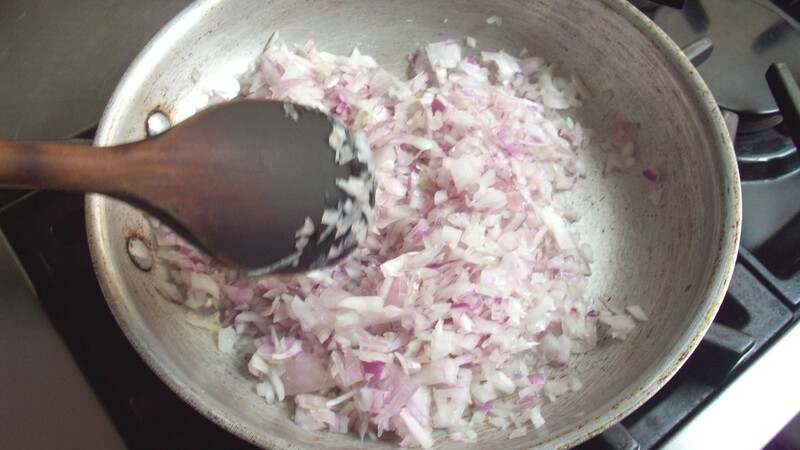 *In a saucepan heat the oil over high heat, add the onion and garlic stirring, then the tomato paste and ají panca, if using. Add the soy meat (or real meat if preferred), salt, pepper. 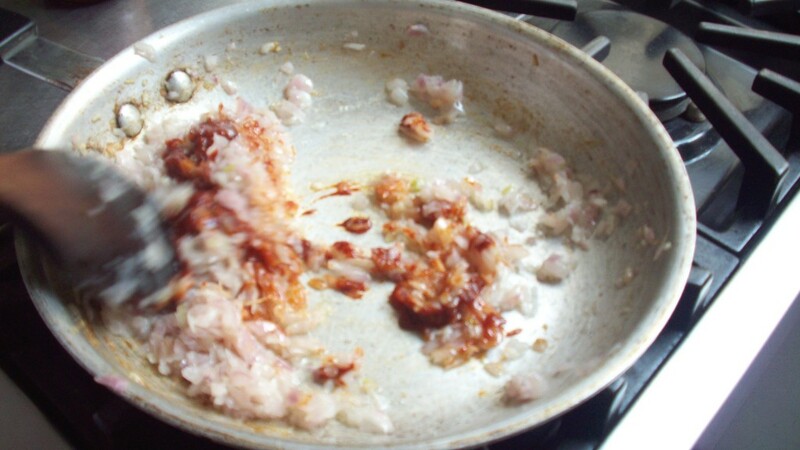 Stir and cover the saucepan. Cook over low heat for around 15 minutes, stirring every now and then. 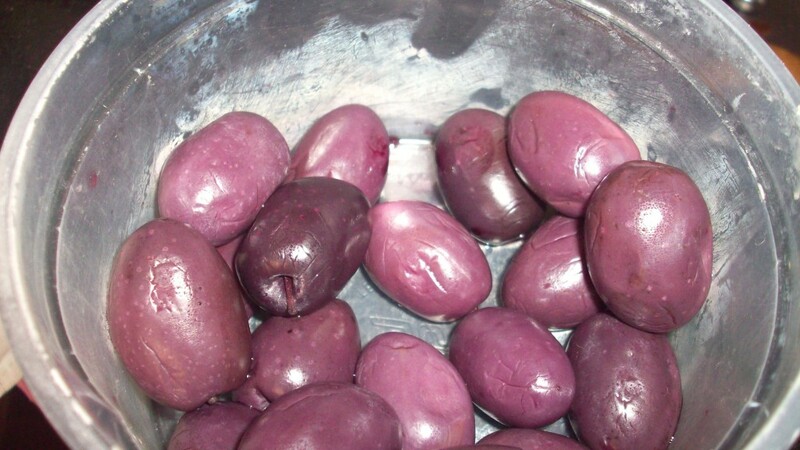 *Incorporate hard-boiled eggs, raisins, olives, and parsley. Turn off the heat. 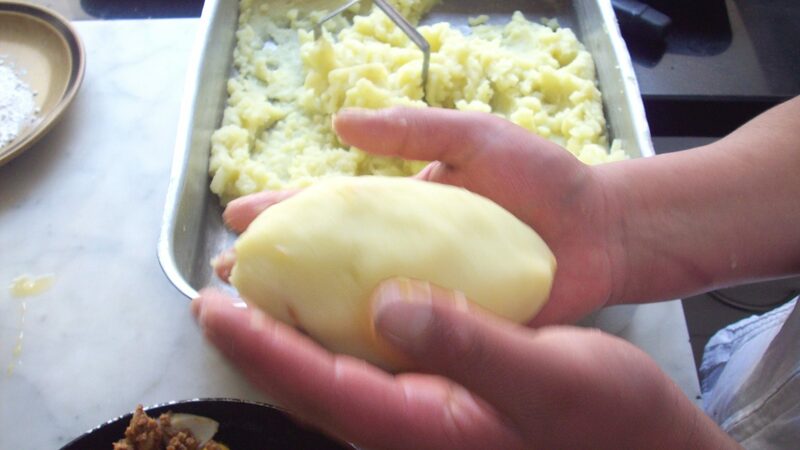 *With floured hands, knead the potatoes for a few seconds. 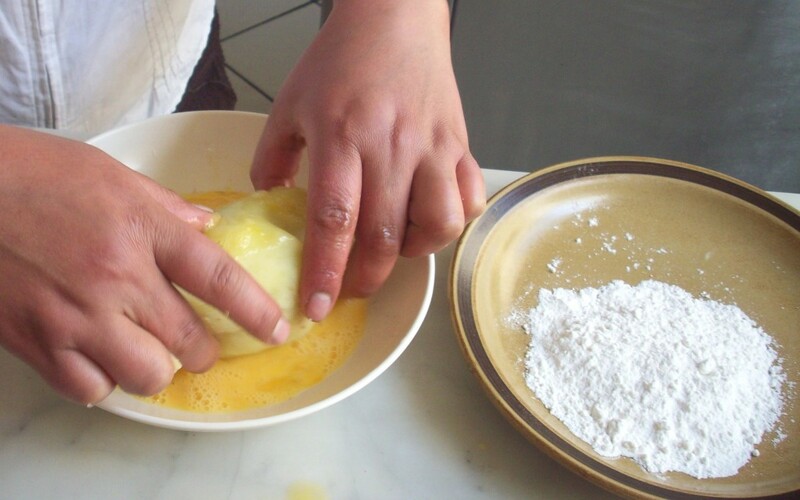 Take a portion of the potato dough and flatten it between your hands. 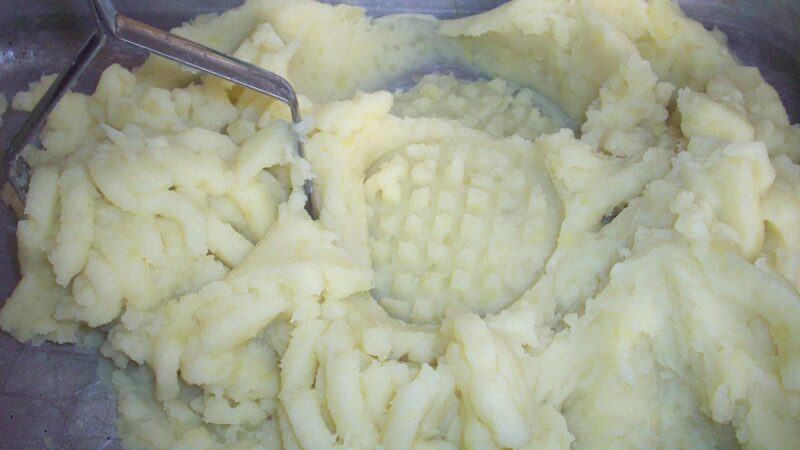 With a spoon put a portion of the soy filling in the center of the potato round. Close it with some extra potato dough and form a little “football”. 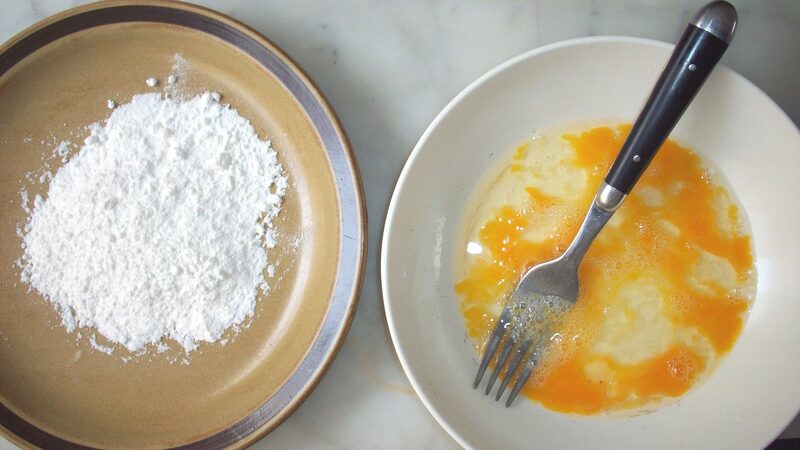 *Put the flour in a bowl, and mix the 2 extra eggs in another bowl. Roll every roll in the eggs, then in the flour, shaking the excess, and fry in a hot pan with hot oil until the potato forms a thin golden a crusty layer. Move around every now and then to make sure every side becomes golden. Great receipe, I do them all the time, my kids love them. 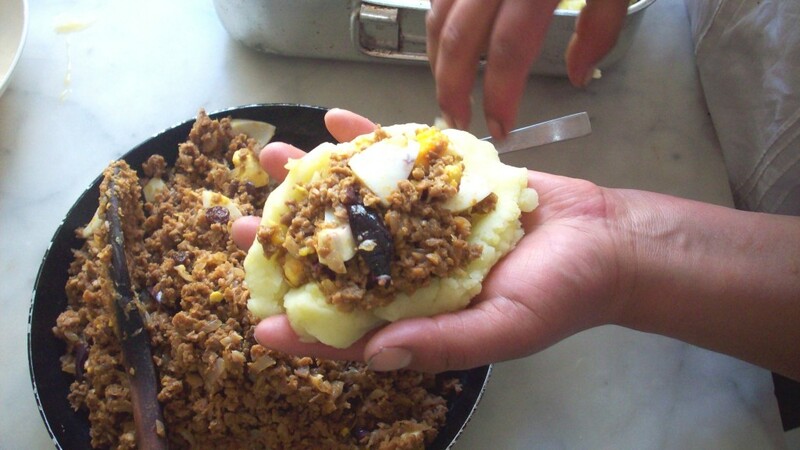 I am from Bolivia but we have the same receipe and it´s something we have for lunch in holidays or for birthdays parties. Love it! thanks! We don’t usually have it on special occasions here, its more of an every day meal. But they’re so delicious that any time would be a good excuse! This looks amazing! A complete meal all compacted in potato! I want one. 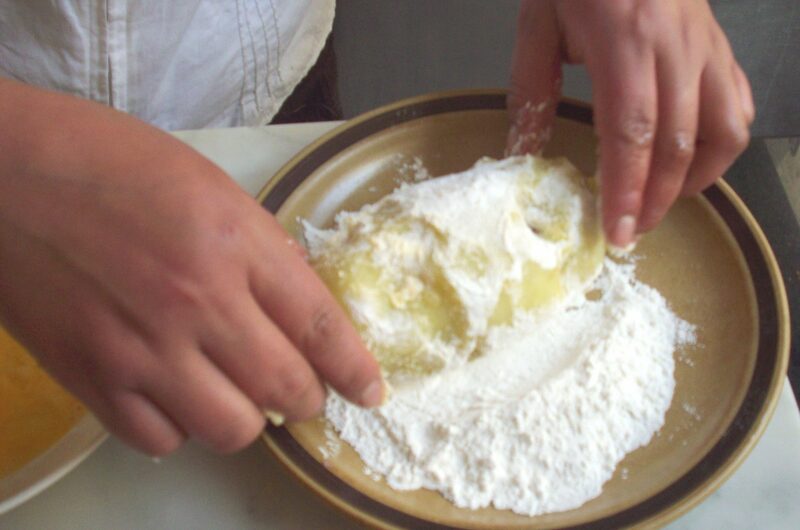 I love papas rellenas but never made it myself. This will be printed and added to my to make list! Love these minus the raisins! Just can’t do raisins at all lol. That’s ok Sujeiry, just take them out, or add something else instead! There’s tons of room for variation here. Morena, I grew up eating Cuban papa rellena in Miami. Yours looks sooo much better! I never would have attempted to make it because the Cuban ones look so uniform, so machine-made LOL…but yours are beautiful and would be such a gourmet thing to cook here where I live. Gracias for demystifying these for me. 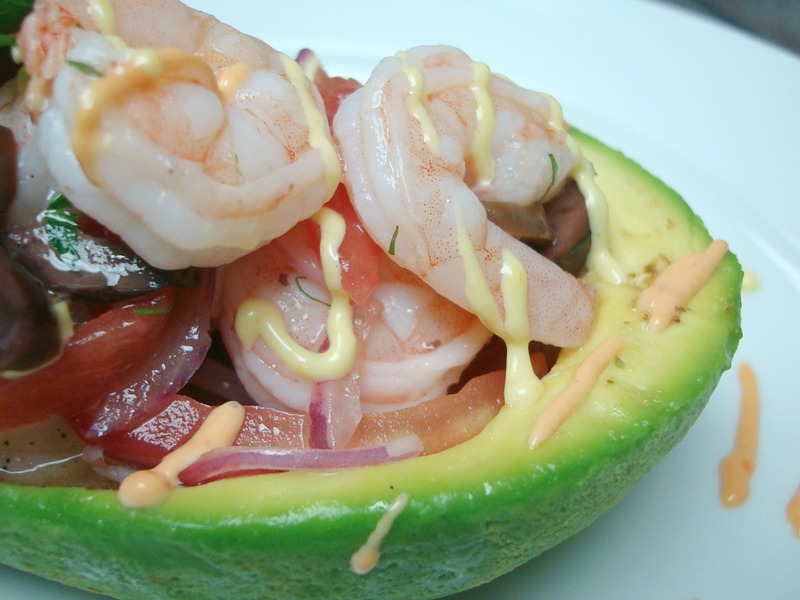 I so love Peruvian food! Awwww, thanks! 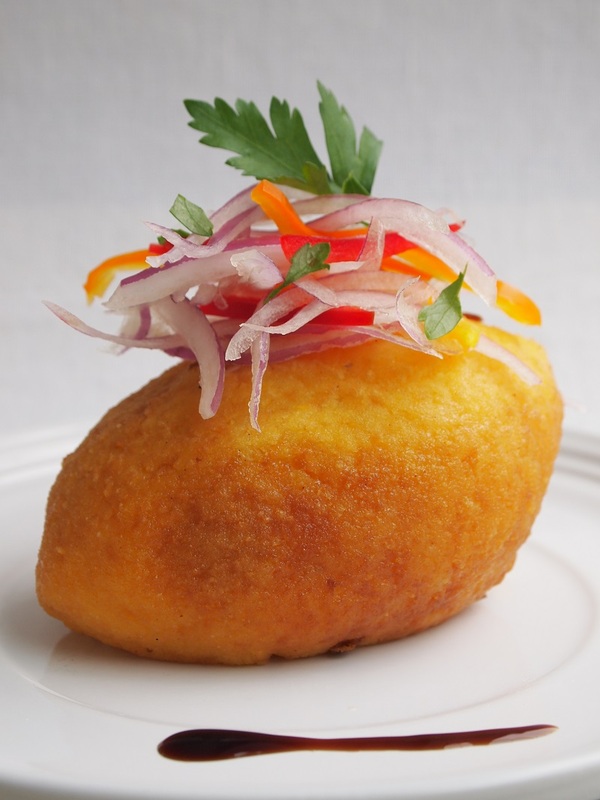 🙂 I had no idea there were Cuban Papas Rellenas too, but from all the comments here I take it that most Latin American countries have a version of this dish, would love to try them all, even if you say some may not be worth it, I’m still curious! Yummmy! I love Peruvian food. I love this recipe. Thank for the detailed photos. I was born in US but my parents are Peruanos! This brings back so many memories. I just showed the pics to my friends here at work, and we were drooling, just looking at pics, b/c it looks delicious! I am going to make it this weekend for sure!! Girl, you just took me back to my childhood living in Miami. My mami used to make Cuban papas rellenas and sell them on the corner! She’d sell out before noon! She did that for about 4 years. So labor intensive but the reward of having repeat customers everyday was so worth it. Now, I love making them! These look great! 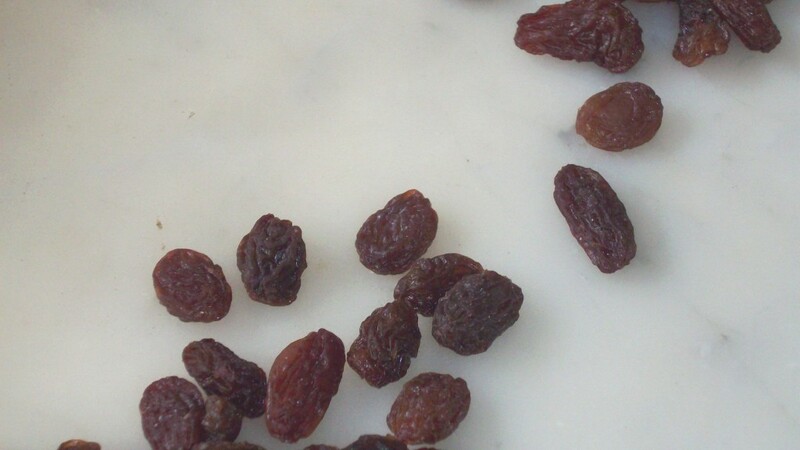 Oh, raisins! You caught my attention! 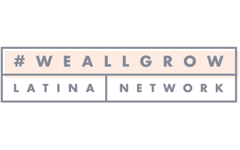 I am loving your site, I have a lot of Peruvian friends (and once had a Peruvian boss) so I have had the chance to try some of your wonderful dishes. De nada Ester, que bueno que te gusto! Las papas rellenas son deliciosas!